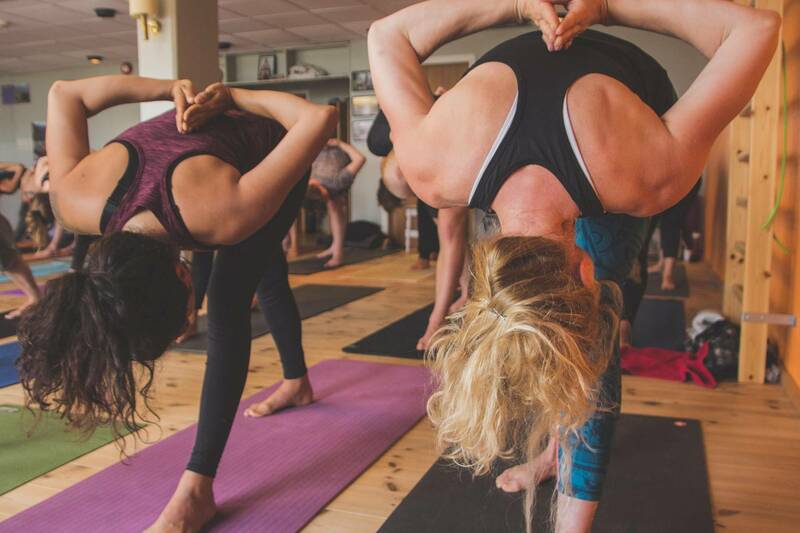 Nøsen yoga arrives at Vaset and holds an hour in Ashtanga yoga in quiet, relaxing surroundings in Låvin on Brennabu. This class is for those who have no experiense or have had some experience with Yoga. You will be guided through the beginner positions for beginners as well as some simple exercises and breathing techniques you can integrate for a more balanced everyday life and ease. This class is suitable for everyone.